First things first, we’d like to introduce ourselves. We are Nganic – a family owned company made up of people who use the same wonderful products we sell on our site. In fact, we never would have started the company if we weren’t already head-over-heels in love with the stuff. 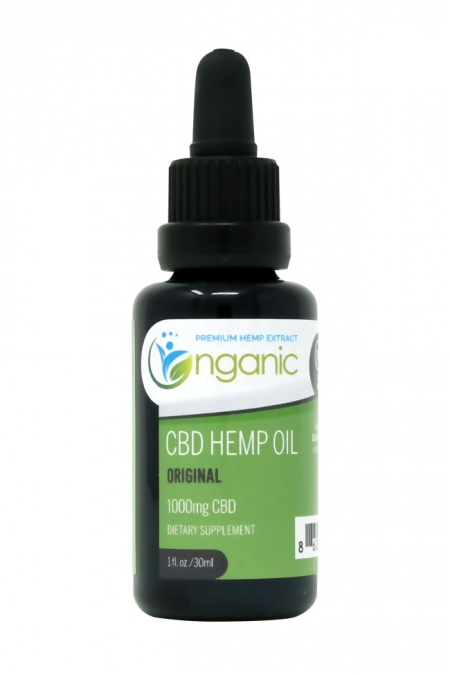 We are very excited to offer these products to the public because we enjoy helping people like you discover what can happen when you incorporate high-quality Cannabidiol (CBD) products into your life! When we first began to formulate our CBD products, we went straight to the source – by visiting the top farms where the hemp is grown. We wanted to feel the soil, touch the leaves, and walk through rows of hemp plants. Once we knew we had a reliable source in Colorado, it was time to find the best way to extract the oil from the plants. 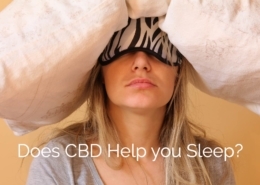 It didn’t take long to learn that the best way to pull out the finest parts of the CBD was by using carbon dioxide (CO2) under high pressure and extremely low temperatures. 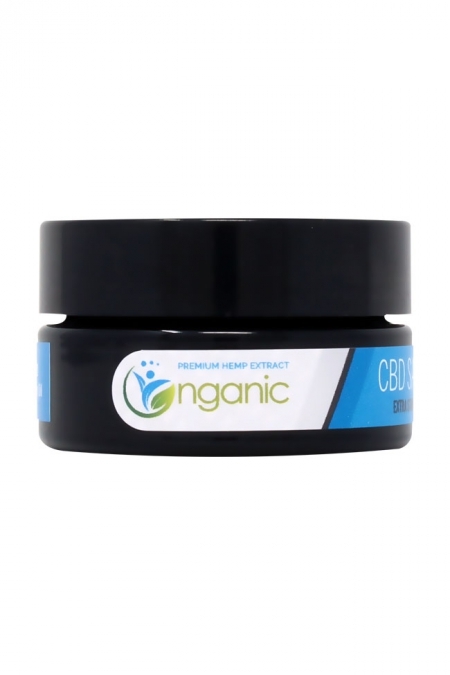 The biggest benefit to this method is that once the CO2 is no longer under intense pressure, it simply evaporates, leaving virtually no trace of extraction on the CBD oil, which makes it much cleaner and safer than extracting CBD using chemicals or solvents. 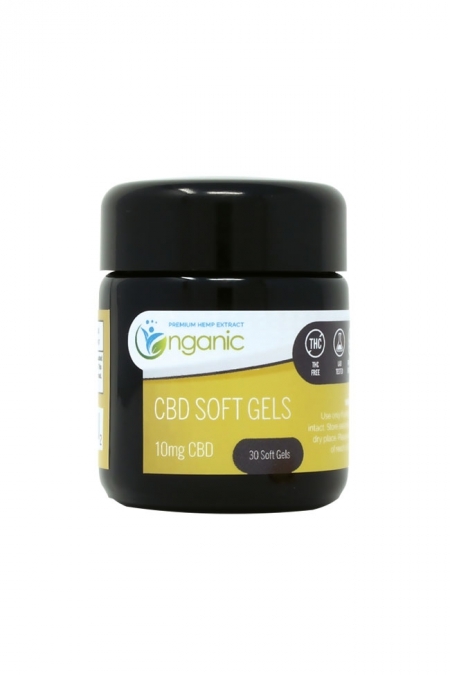 But before we deliver these clean CBD oils to your door, we have an accredited third-party lab test it to the strictest standards to ensure an accurate cannabinoid profile and to be sure that the CBD is free of pesticides, heavy metals, fungus, bacteria, solvents, foreign matter, or anything else that could harm you. Then again, what would all of that matter if our products weren’t properly preserved? To ensure we were again doing the most we could to deliver the best product possible, we made a deal with Miron Violettglas, an internationally known Dutch premium glass maker. Miron Violettglas bottles not only look like well-designed pieces of art, but they are also extremely functional because their specialized glass and unique manufacturing process filters the spectrums of light that normally degrades premium substances like CBD. 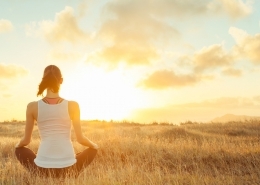 Thank you for visiting our site, and we look forward to helping you improve the quality of your life. P.S. We would love to stay in touch with you. Please sign up for our monthly newsletter below so you can keep up with the latest developments in the CBD industry, company happenings, and be notified of any special promotions. Talk to you soon!